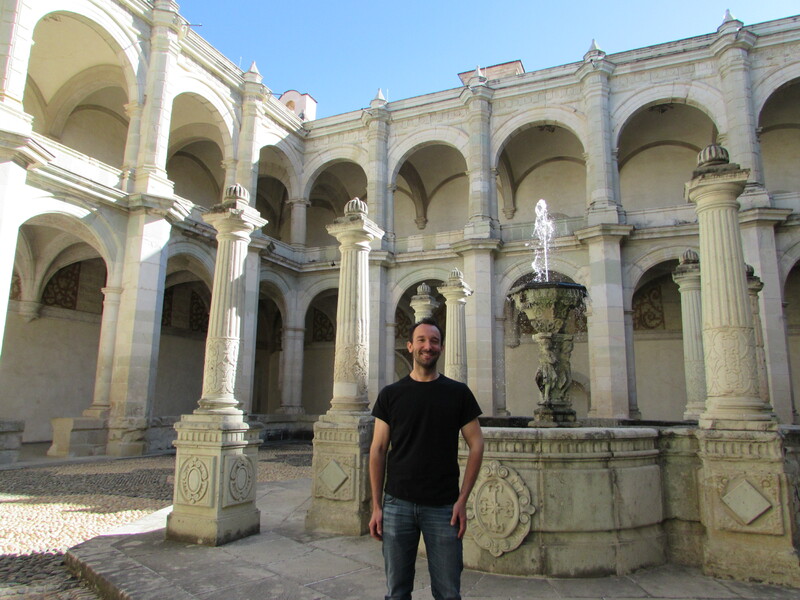 Andrew Leith was selected to participate in ICOMOS' (International Council on Monuments and Sites) Internship Program. Here he is during UTSOA's Preservation Studio in Oaxaca, Mexico. Photo courtesy Andrew Leith.